Our Regular Piper will be unable to attend and play at our Annual Irishfest thsi Saturday, We are looking for a piper to play during our Irish Happy Hour - for 30- 45 minutes beginning at 5:30 prior to dinner being served. 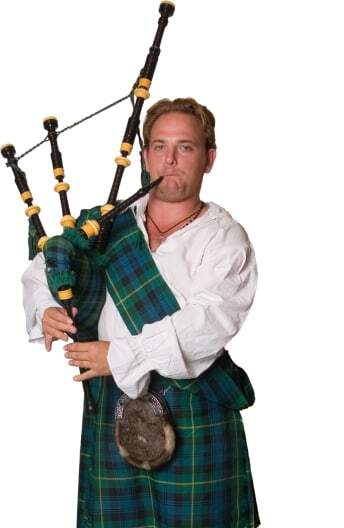 We will provide dinner and beverage ( including Irish Beer) for the Piper. We have a budget of $200 for a piper. A Celtic harp or Celtic flute can create a relaxed and enchanting atmosphere at a cocktail hour, art gallery opening, wedding ceremony or festival, while a Celtic Band performs fun and traditional music. Search for Celtic Music in Crystal Lake, Illinois above. Please note that these Celtic Music may also travel to Prairie Grove, Oakwood Hills, Bull Valley, Trout Valley, Island Lake, McCullom Lake, Fox River Grove, Lakemoor, Ringwood, Huntley, Wonder Lake, Lake Barrington, Volo, Johnsburg, Wauconda, North Barrington, Barrington Hills, Ingleside, Union, East Dundee, Barrington, Gilberts, Dundee, Fox Lake, West Dundee, Sleepy Hollow, Spring Grove, Round Lake, Hawthorn Woods, and Deer Park.